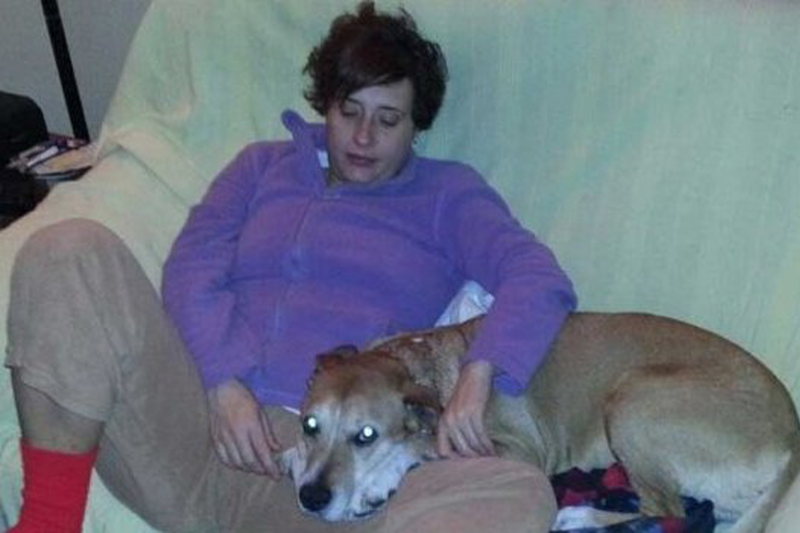 The Spanish nurse who became the first person to contract Ebola outside West Africa has now tested negative for the virus, her family told Spanish media. The reported result raises hopes that Teresa Romero is no longer infected with the disease. However, doctors stressed that a second test would be needed before they could be completely confident that she was no longer carrying the virus. The Ebola outbreak has killed more than 4,500 people across West Africa. Ms Romero, 44, contracted the virus when she treated two patients infected with Ebola in a Madrid hospital. The two missionaries had been repatriated to Spain from West Africa, but later died from the virus. Ms Romero has said she might have become infected when she removed her protective suit.